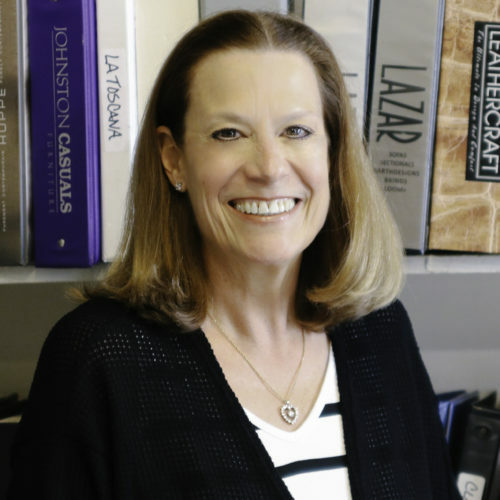 Savvy Decor is owned by Linda A. Mordoh, Allied ASID, and was started in 1978. 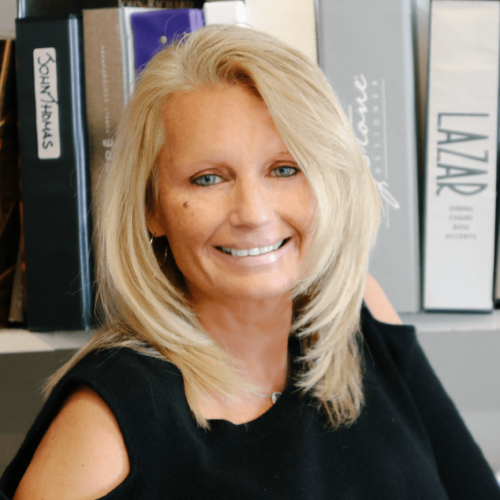 Since its inception Linda has made Savvy Decor one of the premier design firms in the Indianapolis, Carmel area. 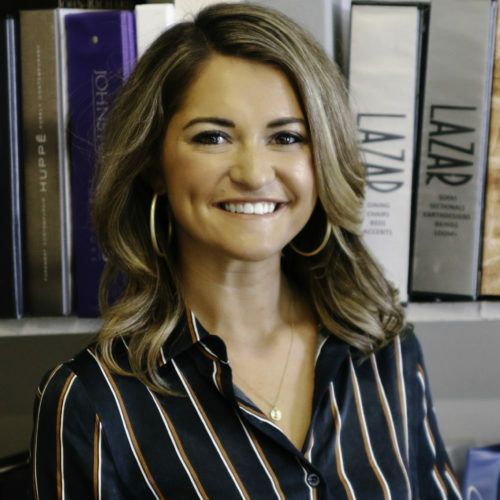 Savvy Decor is a full-service design firm offering everything from wallpaper, fabric, furniture, lighting, accessories to the ability to remodel or build you a new home. Linda has always been on the cutting edge of design and has a cadre of artisans working with her to take your project from ordinary to extraordinary. Over the last thirty years Linda has had thousands of satisfied clients who keep her busy with referrals and new jobs. Savvy Decor has participated in twenty-two home-a-ramas and many other home shows winning many design awards including several best of shows. Linda has been published twice in Better Homes and Gardens and over twenty times in the Indianapolis Monthly magazine. Please feel free to contact us with any design inquiries. businesses and works with all the designers to assist in managing projects effectively and coordinating with the clients seamlessly. When she is not at Savvy Decor, Rosemary spends her time with her children and grandchildren living life to its fullest. Jaymes Anderson believes that collaboration between client and designer is key to a successful end product where the client is rewarded with a timeless aesthetic they will love and enjoy for years to come. A degreed design professional, Jaymes brings with him a business sense to keep projects on budget and meet scheduling deadlines all leading to client satisfaction. 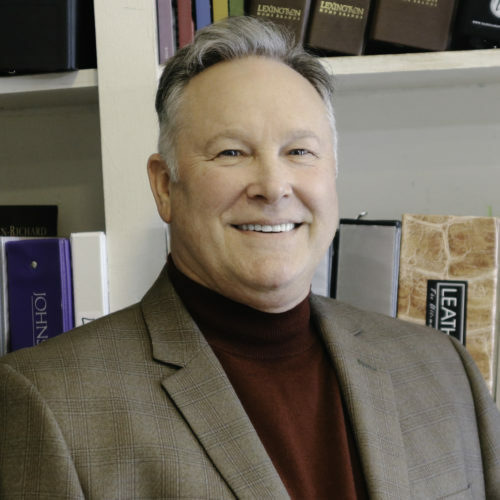 Jaymes recently moved from Palm Springs, California to Indiana and has been with Savvy Decor for three years. Abigail graduated from The University of Alabama with a Fashion Merchandising major in May of 2017. She began inerning at Savvy Décor the summer after graduating from college, which quickly turned into a full time position. She will have been working at Savvy Décor as a Design Assistant for a year this coming June. Amy was so thrilled with Savvy Decor's work on her home remodel that she decided to join our team. An Indiana University graduate from Birmingham, Michigan, Amy worked in advertising and retail before making the switch to the design field. In her spare time she enjoys making memories with her two daughters and three grandchildren. Amy looks forward to working with you to make every aspect of your design project a reality.